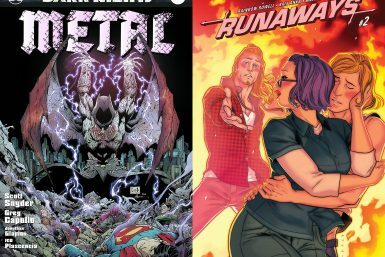 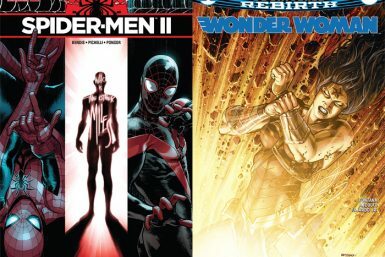 Deadshirt is Reading: Dark Nights: Metal and Runaways! 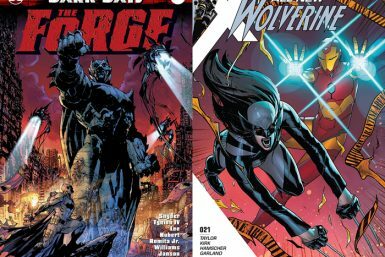 Deadshirt is Reading: Dark Days: The Forge and All-New Wolverine! 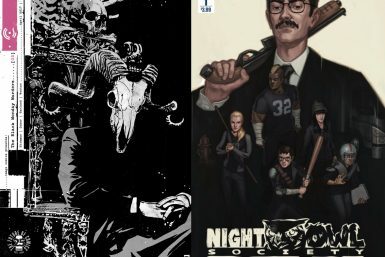 Deadshirt is Reading: Black Monday Murders and Night Owl Society! 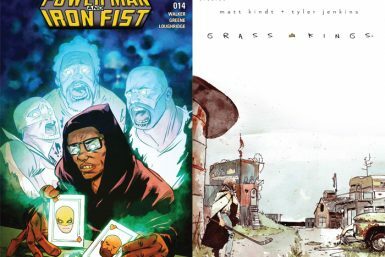 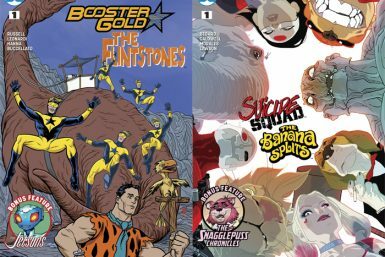 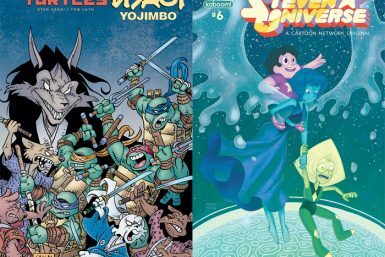 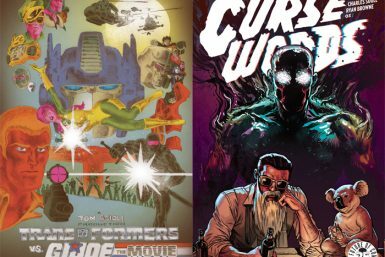 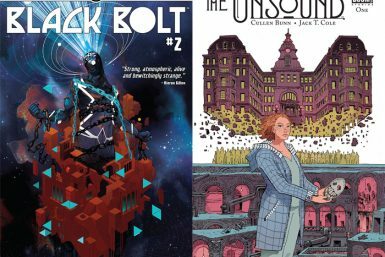 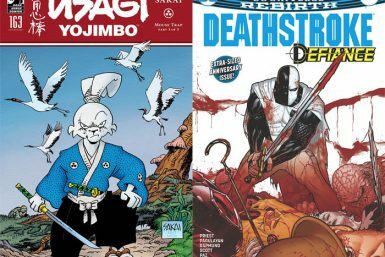 Deadshirt is Reading: Power Man and Iron Fist and Grass Kings!